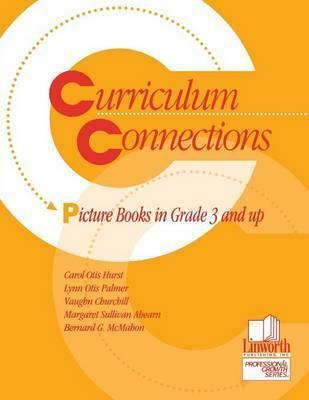 The authors deliver concise annotations of 85 picture books; notations about the illustrative elements found in each book are followed by novel, theme, and curriculum connections. A chart is included, showing how each of the tides connects to different areas of the curriculum. Practical language arts, math, science, social studies, art, and music activities are suggested in ways to encourage a deeper understanding of the books.